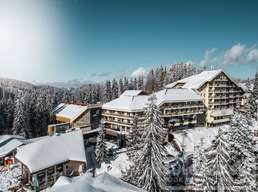 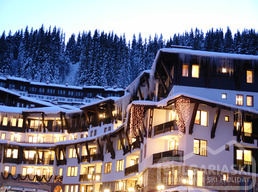 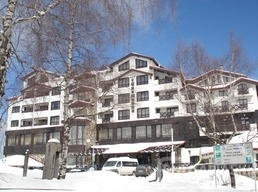 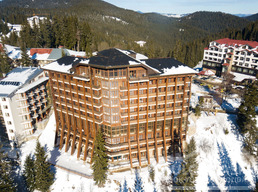 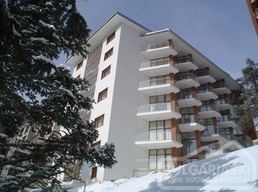 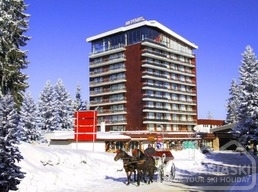 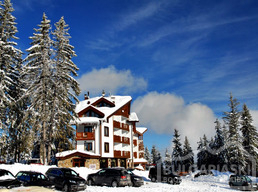 We publish all customer reviews and rank for all hotels in Pamporovo ski resort in Bulgaria. 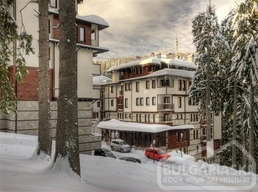 These comments are left by actual skiers and snowboarders, who had already stayed in Pamporovo. 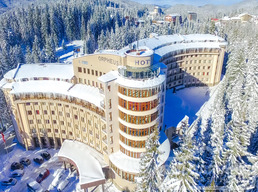 Always check other tourists' opinion before choosing a hotel in Pamporovo.